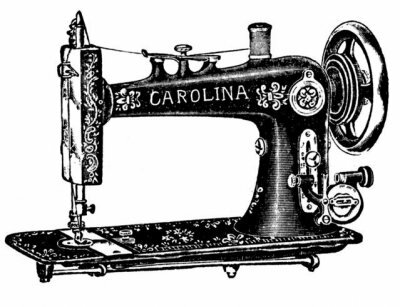 We offer full Sewing Machine and Quilting Machine service and/or repair for all makes and models. As a Certified Sewing Machine Technician, whether your machine is a sewing machine, embroidery machine, serger or longarm, we can help you keep your machine working great. Bring your Singers, Brothers, Babylocks, Pfaffs, Berninas and any others and we will have the machine running great when you take it home. We also offer pick-up and/or drop-off services. Standard Sewing Machine service starts at $100.00 plus tax, parts additional if needed. Give us a call or send us an email if you have any questions or concerns. If you are having a problem with your sewing machine, include sample(s) of the issue with the fabric and thread you were using (both top and bobbin) and any accessory you may have been using when the problem happened. Call or email if you have any questions about your Sewing Machine. We are glad to help in any way we can.